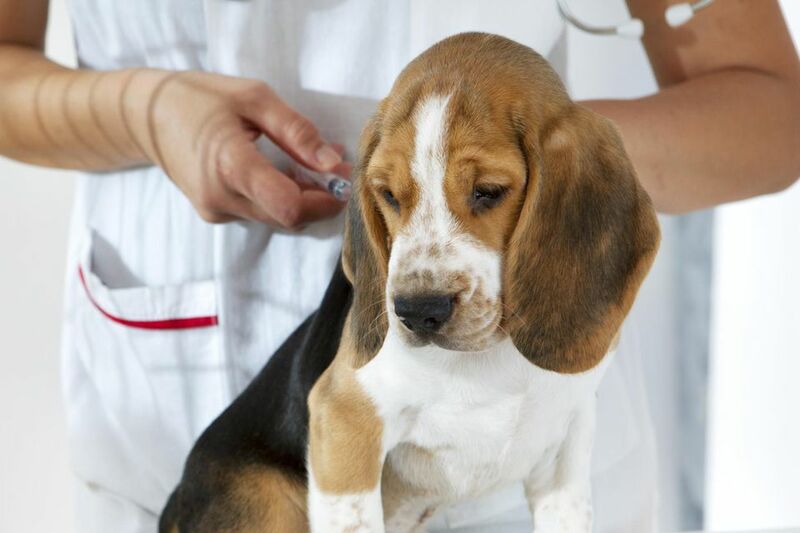 How Does My Puppy's Immune System Work? Immunity is a system of structures and processes within your body that protects you from a disease. Your immune system can tell the difference between your own healthy cells and germ invaders. If you have immunity, your body can fight a disease and can kill the germs without your experiencing any symptoms. You don’t personally take a sledgehammer and knock the flu away, but the cells in your body do. Immunity protects you from getting the disease at that first exposure and also in the future by building an army of antibodies to fight against a given disease. Dogs become immune to a specific disease or germ in one of several ways. He can be naturally immune when he is able to resist the illness because he has a healthy immune system which can fight the disease. That’s why neither people nor dogs get sick every time we’re exposed to a germ. He can have maternal immunity (passive natural immunity) which he gets from his mother both while in the womb and from the mother’s milk right after birth. He can get the disease but become immune after recovering because his system has built up resistance. This is called acquired immunity. He can get a vaccine to protect him against the disease, which is called artificial immunity. There are basically two ways to administer vaccines. One is by injecting directly into a muscle or under the skin. The second is via absorption through mucus cell membranes most commonly administered as a liquid or spray into the nose or as drops into the eyes. Caryl Wolff is a Los Angeles-based dog trainer and dog behavior consultant certified through IAABC, NADOI and CPDT and other canine professional organizations. She can be reached through her www.DoggieManners.com site.